Anil Kapoor Did Not Use Body Double for Action in Race 3! Director Remo revealed how the actor took avid interest in every scene and refused to use a body double. 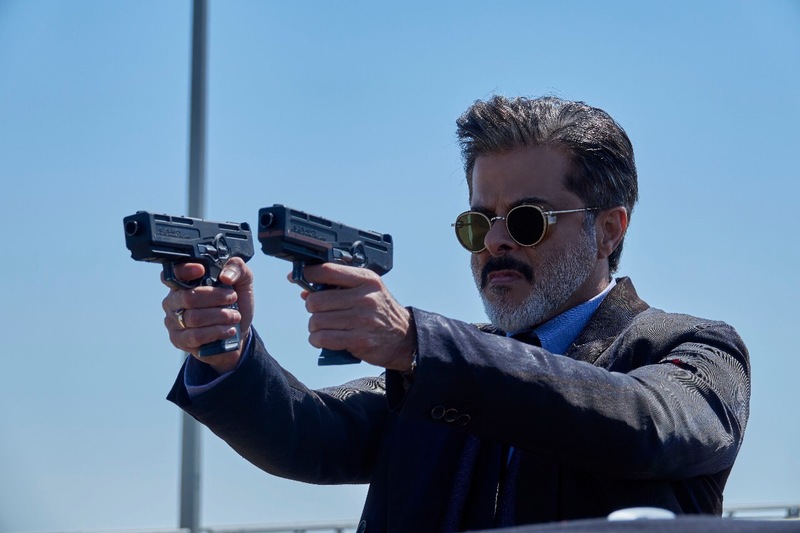 Anil Kapoor’s entry scene was slated to be on a smaller scale, however Remo took a last minute call of upping the stakes after consulting with the stunt directors Tom Struthers and Anil Arsu. “Anil sir refused to use any body double. The dedication that he showed was unparalleled. He even underwent special training in Abu Dhabi”, says Remo Dsouza. The 61 year old actor will be playing the role of business tycoon, Shamsher in Race 3. We can’t wait to see him throw in some power-packed kicks and punches in his ekdum jhakaas style!